O Emperor was crowned winner of Album of the Year for Jason, while Athy band Picture this scooped Song of the Year for 'One Drink'. 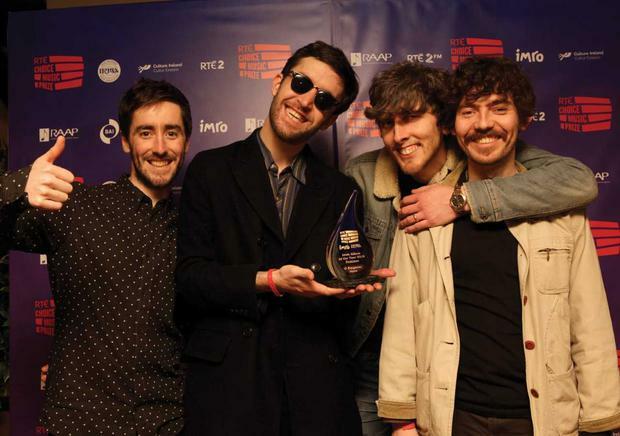 The winners were revealed at the Choice Music Prize live event at Vicar Street on Thursday night following performances from nine of the ten Album of the Year finalists (Rejjie Snow did not perform). 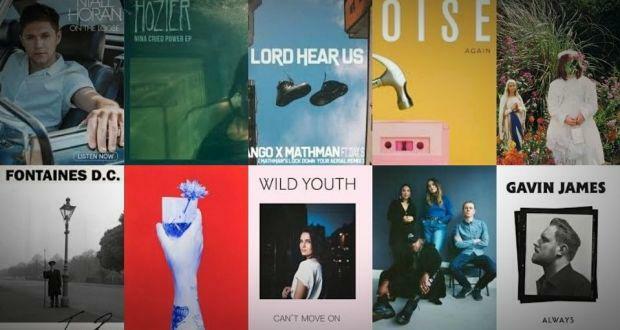 The Irish Album of the Year award was chosen from the shortlist of ten by a panel of twelve Irish music media professionals and industry experts. Judging of the Irish Album of the Year focuses solely on the music as opposed to sales or airplay. Irish Song of the Year is decided by public vote. Chairman of the judging panel Tony Clayton-Lea commented "Once again 2018 was a terrific year for the quality of Irish albums released, and the judging process reflected this. Of all the years that I have been chairman of the judging panel, this year was the closest in terms of winner and runner up, with Kojaque's album Deli Daydreams pipped at the post by O Emperor." O Emperor received a cheque for €10,000, a prize provided by the Irish Music Rights Organisation (IMRO).